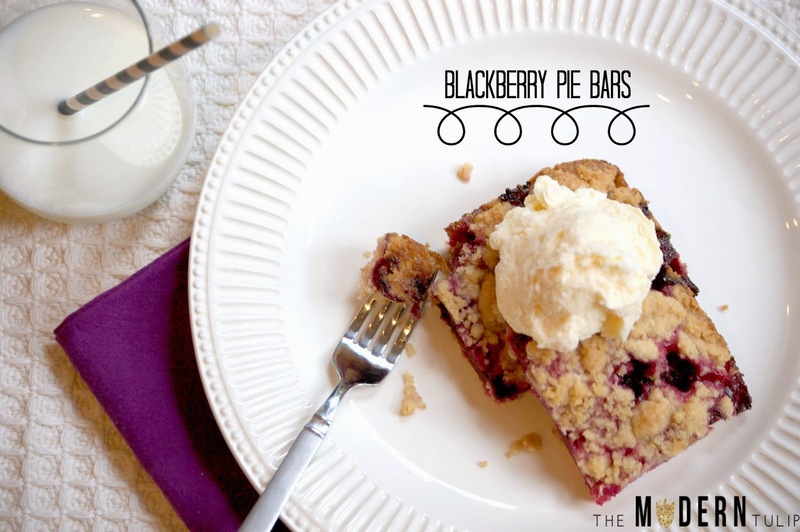 17 comments on "Bon Appetit || Blackberry Pie Bars"
Ok can you please just send me some of these. They look AMAZING and I am too lazy to bake right now ha ha. Ummm, that sounds amazing! And free, FRESH blackberries by the batch- love those kinds of sweet, thoughtful people! OMG yum!! These seriously look amazing!!! yum. i really want some of that right at this moment. Oh my goshhh... I need theses now! There is no way these could NOT be good. Yum!! I may be drooling at my desk right now. 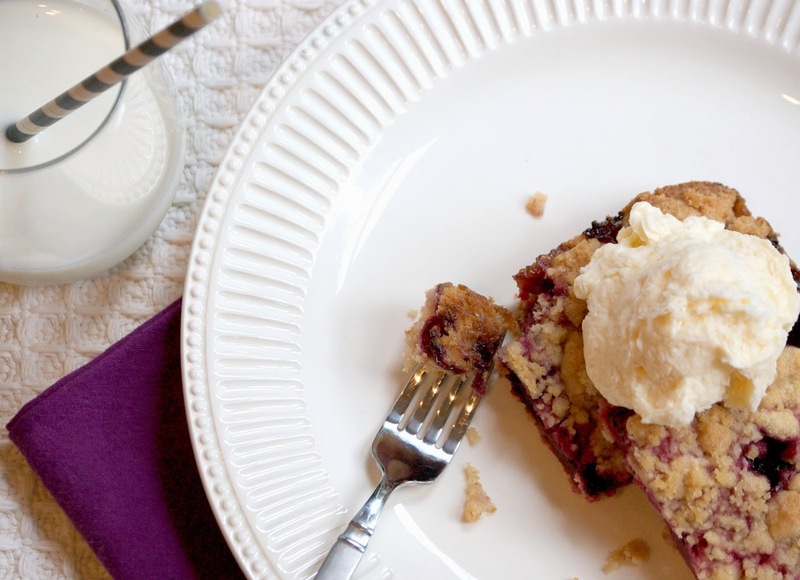 Blackberries are my favorite too! I will have to try this! YUM! And what a treat - not something you get very often! 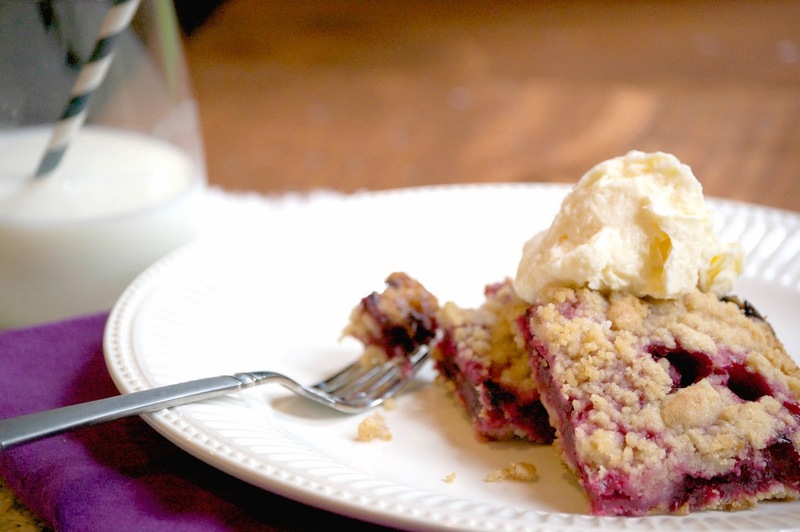 Blackberries are my favorite fruit (free blackberries are even better)--these look so tasty! 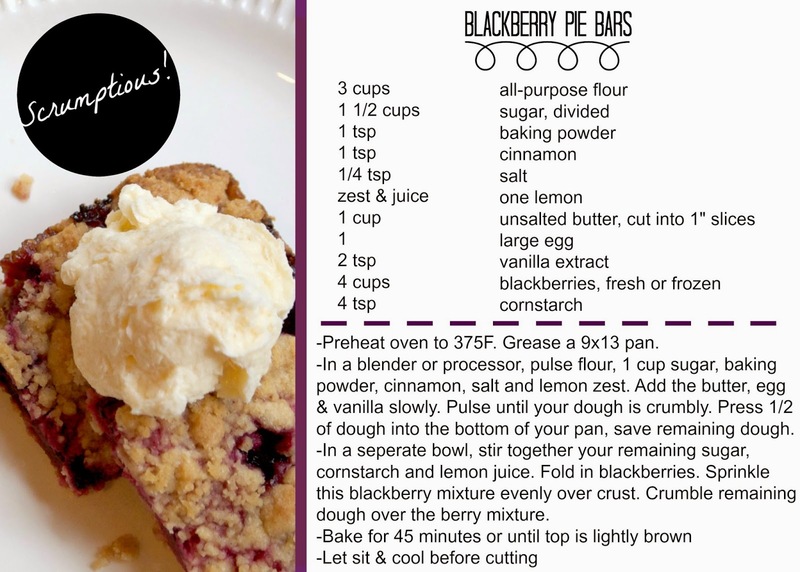 I have all of those ingredients sitting in my cupboards now, except the blackberries...looks like I'll have to make a trip to the farmer's market this weekend! Looks so good!! :) Thank you for sharing!